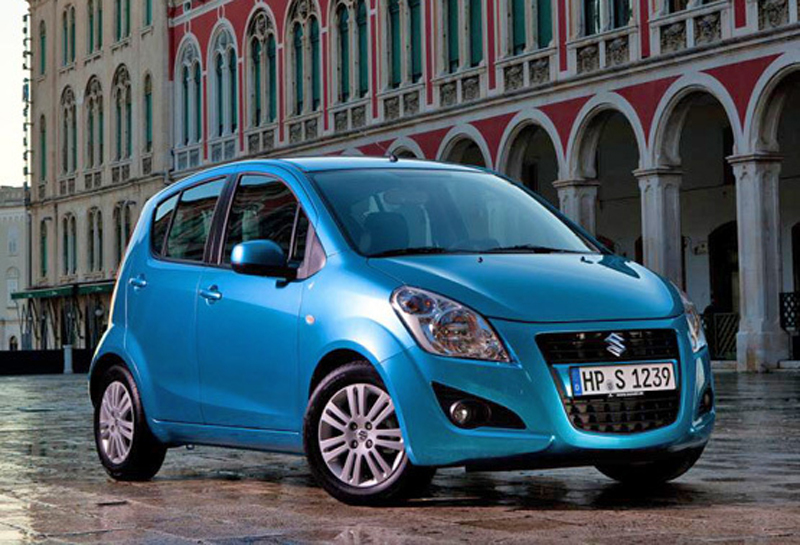 It wasn’t so long ago when Maruti Suzuki revealed their multi-purpose and efficient ErtigaMPV. With its launch, thousands have already booked and purchased the model. Seeing the valued success of this model worldwide, Maruti Suzuki decided to bring their long awaited plans for a facelift model of the Ritz into the market. And presently, it has been launched in Europe. With the many active competitors, Maruti Suzuki is still one of the leading car market share holder in India. And after acquiring a good and satisfying review of the Maruti Suzuki Facelift version of the Ritz in Europe, its wheels will be turning fast to make it to the Indian market very soon. This updated version of the Ritz in Europe is reformed to a certain extent with outer appearance, the interior design and the internal working technology as well. The new features accompanying this model are obviously a good step above its predecessor. This attractive all-purpose car is seen to have a lower mounted nose and a one piece grille. Also, we notice the headlights havea sleek pointier design which is quite attractive. For the sake of style, the rear bumpers are accommodated by air vents. With the changes in car design, we’ll also be noticing a wider choice of sporty but light and calm color shades for the car. Automobile technology keeps progressing with every model that’s launched, and this car is no exception. Maruti Suzuki has changed the present K12 engine with a new K12M engine that is upgraded with Variable Valve Timing (VVT) which helps in lowering the carbon emission. Using Detent pin technology, the gearbox has also been altered to give the best and maximum efficiency. With everyone’s worry of price rise in fuel, this car makes a positive change byusing 1.3 DDiS oil burner that improves on the bases of the fuel efficiency. Speaking of which, this car has two suitable fuel options, the 84bhpof 1.2 liter petrol and the 74bhp of 1.3 liter diesel coupled to a 5 speed manual transmission. This beautiful enhanced version of the Maruti Suzuki Ritz is coming soon to the Indian market priced at a range between Rs.4 to 6.5 lakhs.